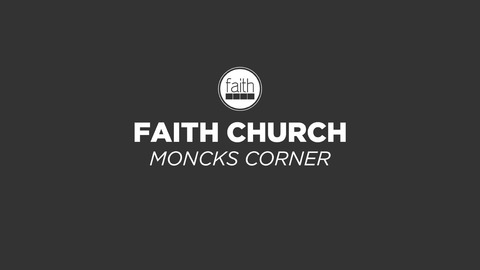 The official podcast of Faith church's Moncks Corner campus. 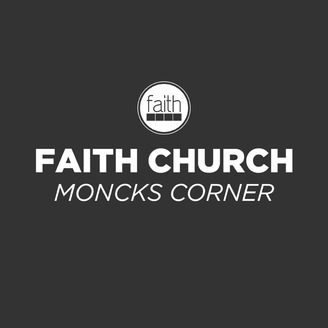 Faith is a multi-site church in the Charleston, South Carolina area. We exist to help you know God, grow together, discover your purpose, and make a difference! It is Resurrection Sunday! Over the last few weeks we have been looking closely at the meaning behind the passover meal, but now we focus on the death and resurrection of Jesus Christ, without which we would have no life! May you be blessed by this fresh presentation of the Gospel and how one moment can change the course of history.